60 women (age of 30,5±4,8 years old) diagnosed with duodenum ulcer were examined in the acute stage. Ulcer diameter was in the range of 7.6±0.7 mm. 80% of the patients had single ulcers, 20% had multiple ones. 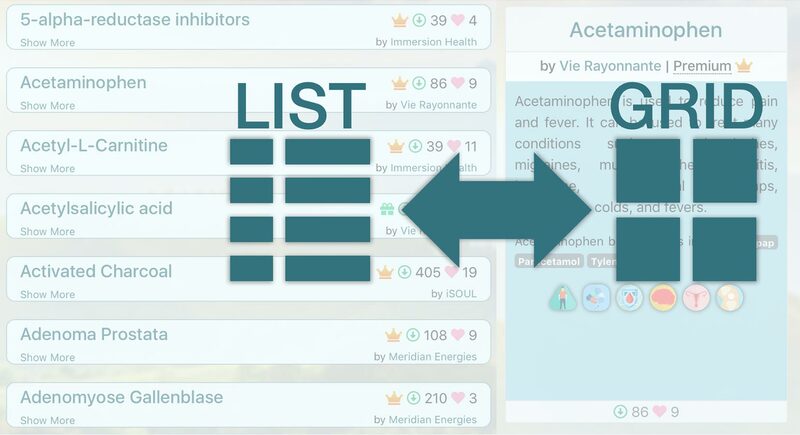 Patients had symptoms for less than 1 year. Depending on prescribed therapy, patients were divided into 3 groups (Table 1). 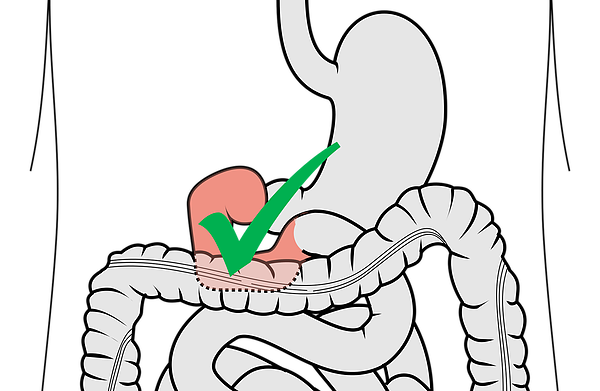 Esophagogastroduodenoscopy (EGDS) was prescribed for all the patients in the beginning, and repeated after 14 days and 28 days. After 6-8 months, EGDS was prescribed for 14 patients from the 1st group, 20 patients from the 2nd group and 20 patients from the 3rd group. The dynamics of the clinical symptoms of the patients were also examined – abdominal pain, heartburn, eructation, nausea and vomiting. 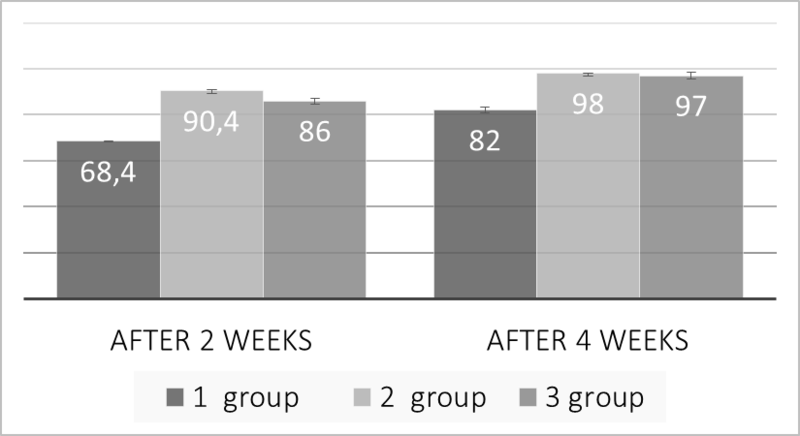 Presented data demonstrate that duodenal ulcers scarring process occurred significantly faster in the second group of patients, who accepted medical drugs together with the consumption of the set of ICs, compared to the patients in the first group, and a bit quicker, compared to the patients in the 3rd group (Fig.1). Reduction of almost all basic clinical symptoms was notably the quickest for the patients in the second group, compared to the 1st and the 3rd ones (Fig.2); efficiency of Helicobacter Pylori eradication after 2 weeks of therapy is similar for the 1st and for the 2nd groups, but it is essentially higher (almost 3 times), than for the patients in the 3rd group (Fig. 3). Examination after 6-8 months confirmed that the patients in the 2nd group had the lowest Helicobacter Pylori seeding (Fig. 4). The presented results related to duodenal ulcer treatment, agree with the literature data for the 1st and for the 3rd groups [ref:1-3]. By including a set of ICs in drinking water together with Omeprazol allowed for notably better results in the treatment of duodenal ulcer, compared to the standard complex treatment of this disease with a set of medical drugs or with Omepazol alone. 1. Khakhalin A.V., Tepluhin A.V. Investigation of grids of hydrogen bonds in water clusters containing Na + ion or K + . Biomedical Technology and radio electronics. 2006. № 1-2. p. 70-74. 2. G.A. Rodan, L.A. Bourret, L.A. Norton. DNA synthesis in cartilage cells is stimulated by oscillating electric fields. Science 10 February 1978: Vol. 199 no. 4329 pp. 690-692. 3. G. Geraldy et al. Effects of electromagnetic fields of low frequency and low intensity on rat metabolism. BioMagnetic Research and Technology 2008, 6:3.